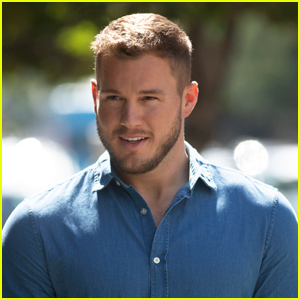 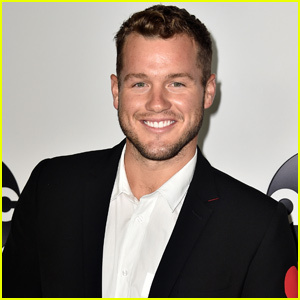 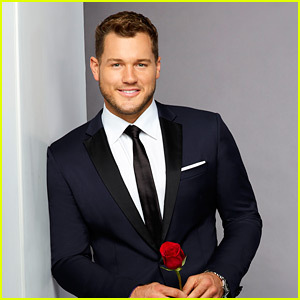 The Bachelor is officially in its eighth week and Colton Underwood had to say goodbye to one woman after hometown dates. 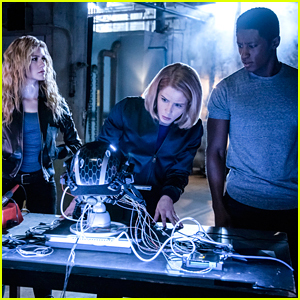 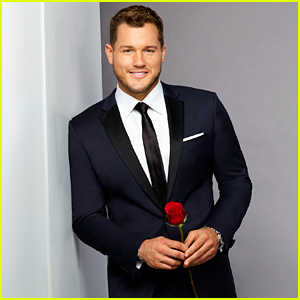 TOP 3 REVEALED: These ladies remain on the show! 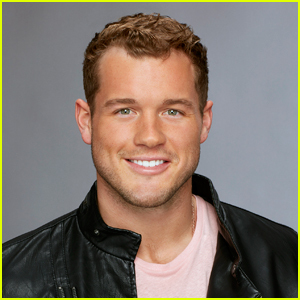 During the episode, Colton traveled home with the final four women, including stops in Virginia, Alabama and California. 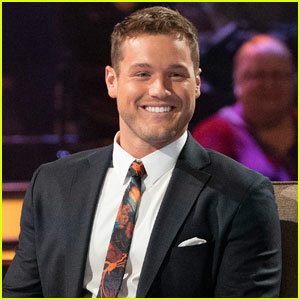 Each woman had the opportunity to take Colton on a date before introducing him to their families. 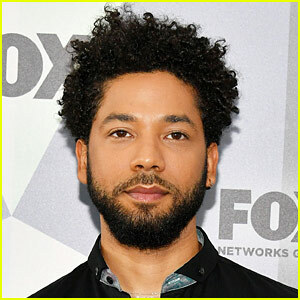 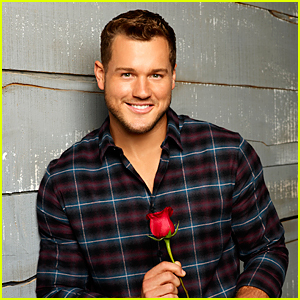 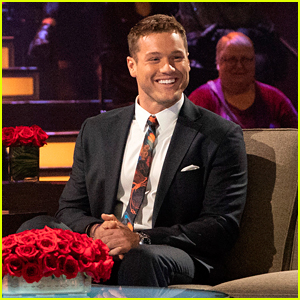 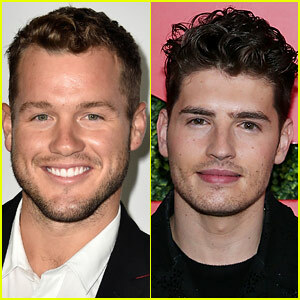 By the end of the episode, Colton had to choose one woman to go home during the rose ceremony.